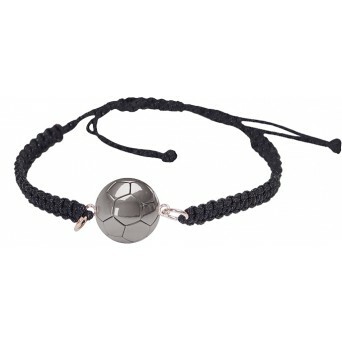 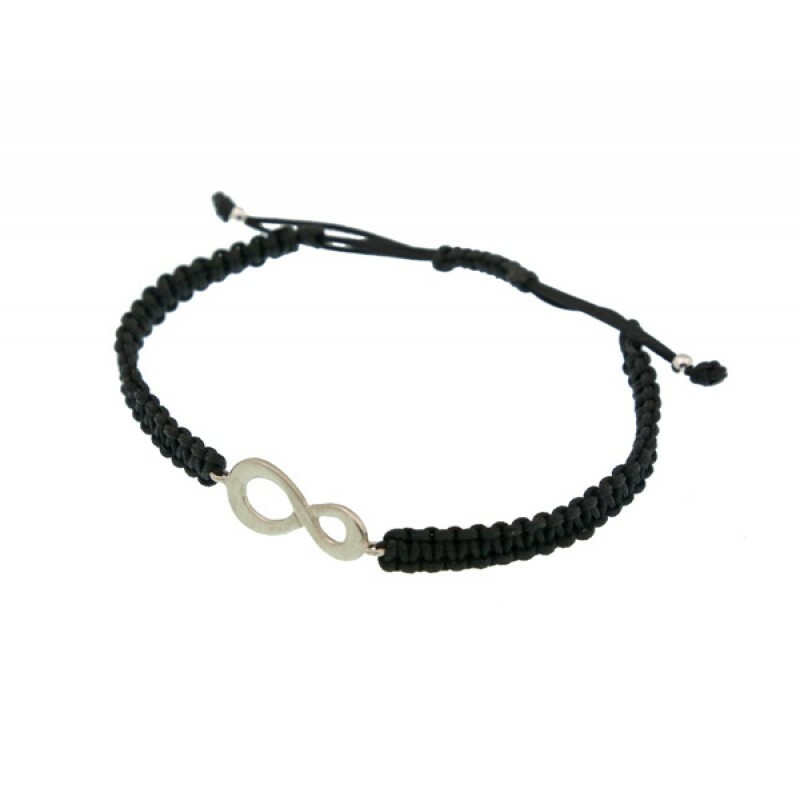 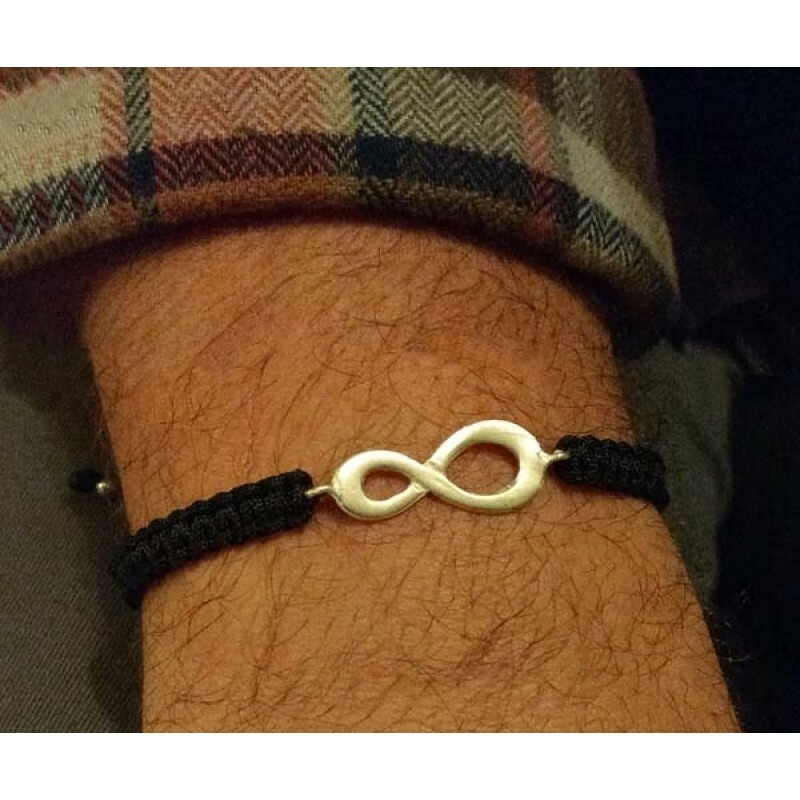 Handmade silver macrame men's bracelet with infinity charm made of silver 925o and black cord. 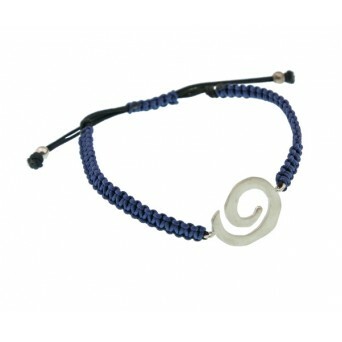 The bracelet has macrame ending. 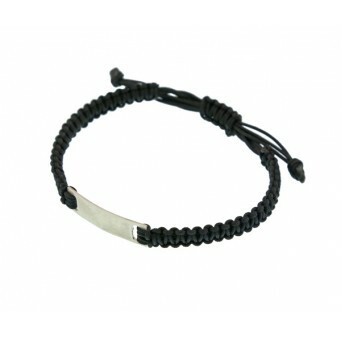 Handmade silver men's identity bracelet made of silver 925o and black cord with macrame knitting. Th..